Sistema de grabación aérea optimizado para cámaras GoPro. Muy pequeño, poco pesado y hace poco ruido, por lo que es el aparato menos intrusivo de nuestra flota. Ideal para eventos y/o lugares donde debe pasar desapercibido. -Entre 8 y 10 minutos por batería. -120m según el límite legal establecido. -1080p a 120fps, a 50 fps y a 25 fps. -Muy apropiado para eventos al pasar desapercibido. -Como dron “Actor” en piezas audiovisuales o eventos. -Como parte del espectáculo en eventos y actos. El pequeño de la familia es el más atractivo y el menos intrusivo. Aerial filming drone services in Spain or out of Spain. Aerial filming with drones for DSLR cameras and similar. 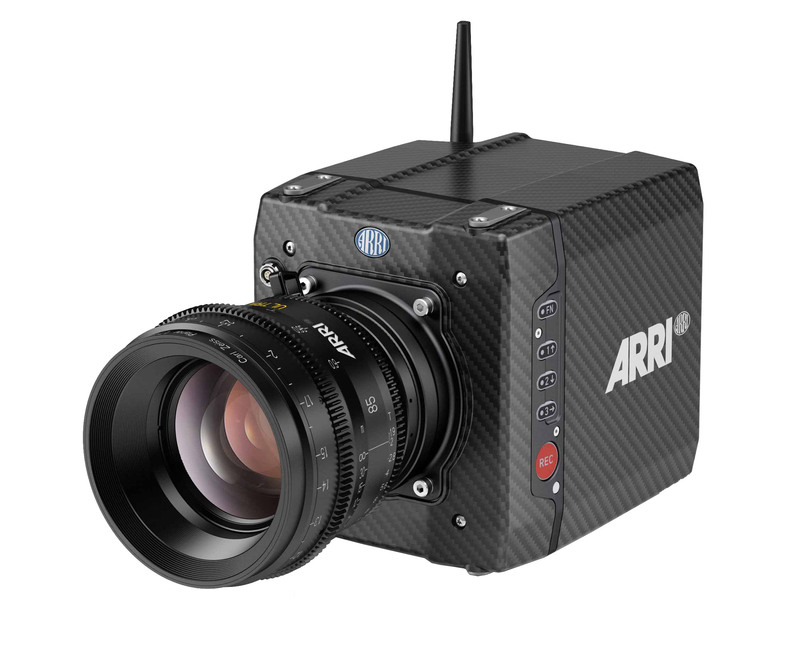 It has 360-degree camera independent movement, for greater control of the shot. DSLR cameras or similar. We have our own equipment Canon 5D with 24mm and 50mm, for this service. 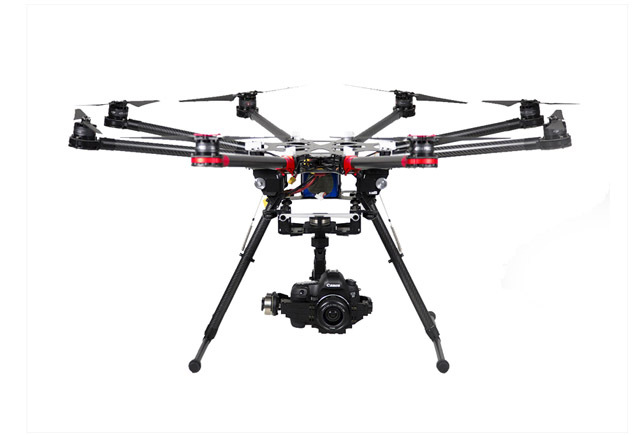 With an innovative and balancing system of cameras, you can shoot 360 aerial videos getting really impressive results. The process must be completed with the “stitching” of the camera images . For more information, please contact us. Our intermediate equipment is the most versatile. 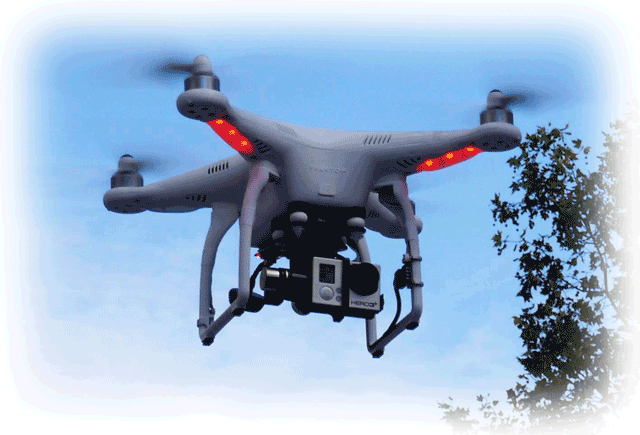 Aerial Filming Services in Spain or out of Spain. -Specific systems of the Device. -Work discipline oriented to film the required shot. -Between 10 y 12 minutes for each battery pack. -120m according to the established legal limit. -Up to 40 kmh we have reached. The elder brother is the safest, spectacular and professional of the family.